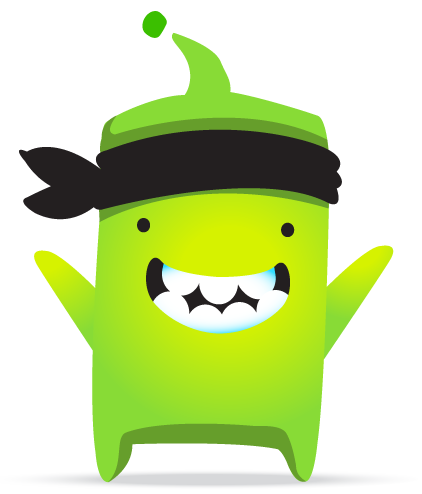 A number of our classes run a new system called ClassDojo. Classes are using this as part of their class charters to reward positive behaviour choices. In time we hope we can organise it so that all parents and carers can be invited to sign up for this real-time communication platform to help develop effective and successful engagement. For more information please have a look at the videos below or check out the information on the ClassDojo website . How should we spend £72k ?